One of the most popular teams, yet a team that's just failed to cross the finish line, RCB will be looking to silence critics in 2019. Watch the Royal Challengers play against the Capitals in Delhi! 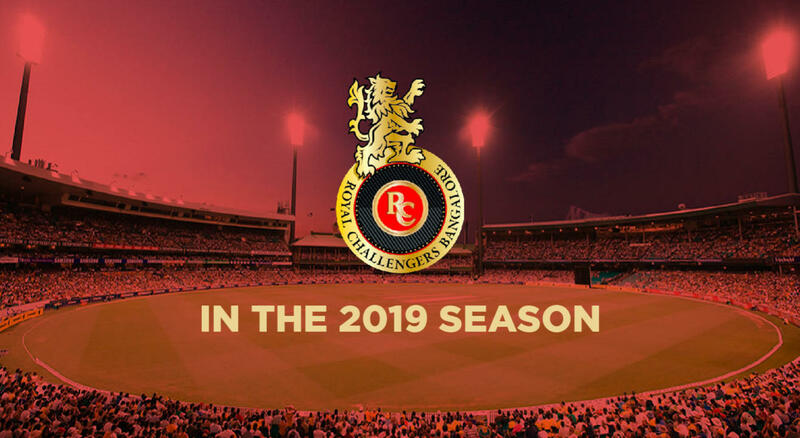 Royal Challengers Bangalore had a topsy turvy season, at times threatening to blow even the best teams away but at others succumbing to pressure far too easily. Virat Kohli and AB de Villiers predictably scored the bulk of their runs - over 1000 between them - but they could have used some support from a middle order that looked incredibly strong on paper. Umesh Yadav is currently the highest Indian wicket taker in the tournament. His 20 wickets were a fantastic haul and deserved return for some excellent swing bowling. There is optimism for next season at RCB. They have always been a competitive and entertaining unit and with a few tweaks there is no reason for them not to come back with a bang in 2019.